One important thing to note is you should never feed your cat cannabis, products high in THC, or blow smoke in their face. 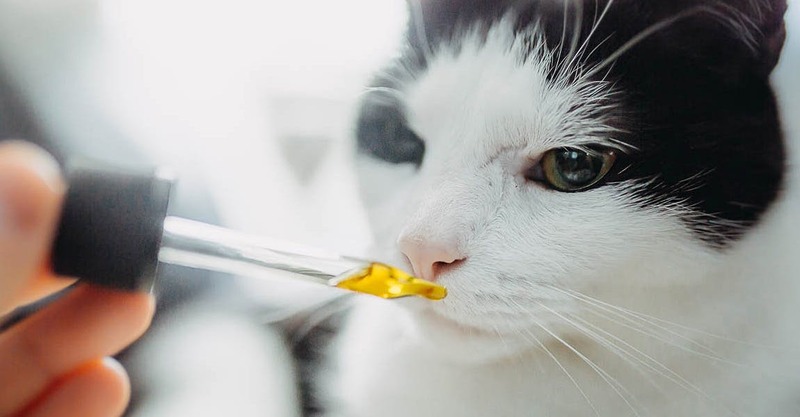 THC affects cats differently than human because they have more CB-1 receptors in their brains than us, and so THC can make them paranoid and uncomfortable. Plus, cats can’t communicate how they feel.